Nearly a month following the assassination of the Russian Ambassador to Turkey, Andrey Karlov, we have seen neither a Russian démarche nor a reprisal against the Turkish government for the security oversight that allowed the gunman to enter the Ankara art gallery on the evening of December 20th. Most ironically, the gunman’s screams of “don’t forget Aleppo” seemingly foreshadowed Russia and Turkey’s increasingly close positions on the Syrian crisis by the start of 2017. The Turkish response echoed Putin’s sentiments, most notably underscoring the need for solidarity. Speaking of the assassination, Turkey’s Interior Minister Suleyman Soylu said that “it has saddened us and our people. I offer my condolences to the Russian federation and the Russian people.” According to reports, President Erdogan has personally issued similar statements to his Russian counterpart. Publicly, the attacker, Mevlut Mert Altıntas, has been—albeit conveniently—condemned as a rogue Gulenist determined to further undermine Turkish domestic stability and international credibility. 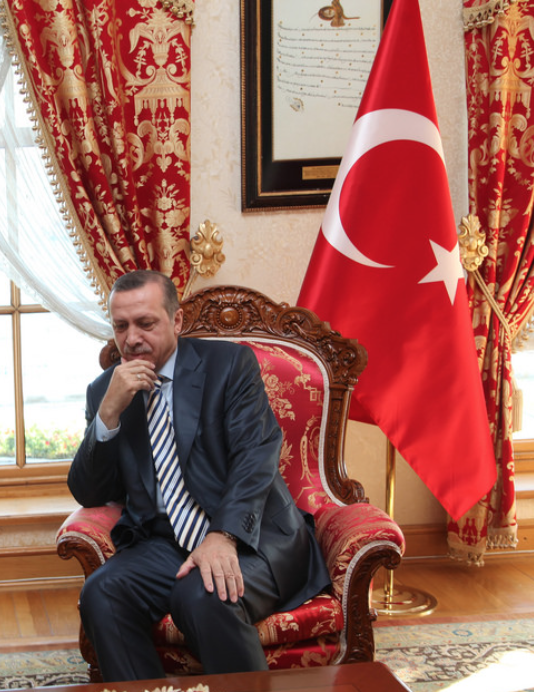 A spokesman for Fetullah Gulen has deemed Erdogan’s accusations as “laughable”. A year ago, such a development would have spurred more drastic repercussions. As noted by this publication, Turkish and Russian leaders were seemingly prepared to come to blows over conflicting objectives regarding intervention and the extent of military involvement in the protracted crisis in Syria. Relations reached a low point when, in late 2015, the Turkish military had shot down a Russian fighter jet along the Turkey-Syria border. Putin then interpreted Turkey’s actions “a stab in the back by the accomplices of terrorists”. 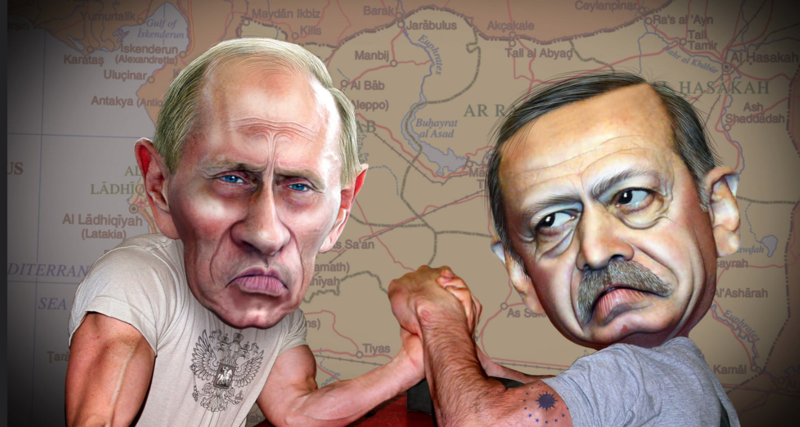 Since August, however, the two states have reconciled, leading some to view a potential Turkey-Russia axis as a growing anti-western alliance. Many attribute the strengthening of Russo-Turkish relations to the alignment of Russian and Turkish priorities regarding the activities of Kurdish militant groups, particularly the PYD, and joint military operation against ISIS in al-Bab. However, Putin’s logic never follows a singular approach. Increased Russian leadership in the effort for “peace” in Syria has come at a time in which security tensions with the west, particularly the United States, have reached a “dangerous point”, says former Soviet leader Mikhail Gorbechev. Russia has also increased military cooperation with Turkey at a time when Turkish confidence in the United States is at an ebb.The fall of Aleppo and the politics of the outgoing Obama administration have presented Putin with an opportunity – one he is unlikely to allow to expire. Russian military “success” in Syria is to be sealed by diplomatic action. Time will tell if Russia’s role at the upcoming peace talks in Astana, Kazakhstan will shape the future of Russian involvement in the region. Putin has clearly devised his own path to peace in Syria that plays upon Turkish exasperation over lack of a decisive American commitment to Turkish and international efforts. In turn, Turkey has willingly cooperated with the key opponent of the NATO alliance, of which Turkey is a member. While the move may indeed achieve some restoration of regional stability in the short-term, public opinion in Turkey’s traditional European and American allies increasingly suspects that Erdogan’s short-term political calculi are overshadowing Turkey and Europe’s longer-term security considerations. In the late autumn of 1989, the Berlin Wall—a literal and symbolic division between the liberal West and the Soviet East—fell. 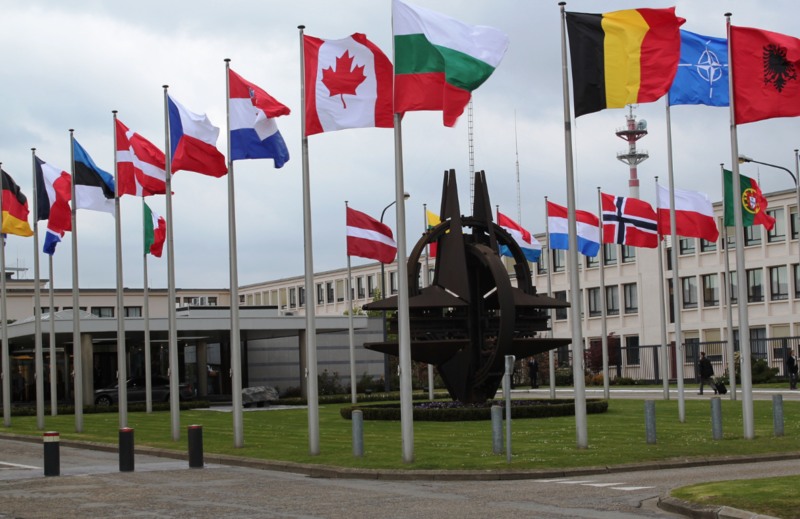 As the “Iron Curtain” receded, scholars and laymen alike forecast the disintegration of the North Atlantic Treaty Organization (NATO), a transatlantic security alliance borne from the uncertainty and tension of the now-ended Cold War era. However, contrary to these predictions, NATO remains an active, dynamic organization that has adapted to extend its influence beyond its traditional parameters. Most notably, NATO forces have experienced a buildup in Eastern and Western Europe – a move that has been met with condemnation by President Putin. 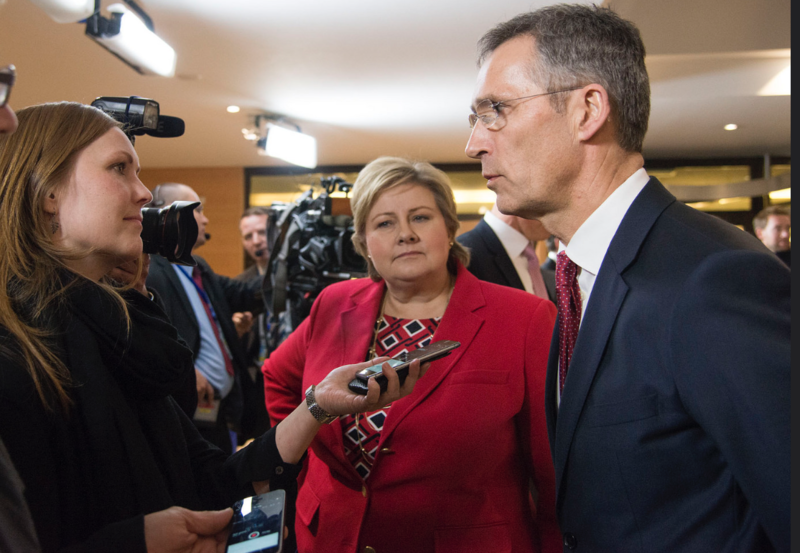 NATO has persisted beyond a Cold War institution because it is an association of states based upon a shared liberal, democratic identity and a cultivated a “habit” of codetermination. These features borne from the alliance system and carried down through the Cold War have ensured the endurance of the Euro-Atlantic security regime even after the original common threat was neutralized. [Member states] are determined to safeguard the freedom, common heritage and civilization of their peoples, founded on the principles of democracy, individual liberty and the rule of law. They seek to promote stability and well-being in the North Atlantic area.They are resolved to unite their efforts for collective defense and for the preservation of peace and security. NATO’s first Secretary General, Lord Ismay, stated NATO was designed to “keep the Americans in, the Russians out, and the Germans down.” As of 2017, the Russians may still be “out”, but they appear to be preying upon a critical American and European ally – one who’s conversion to Russian designs could have drastic repercussions on U.S. and European priorities in the region.